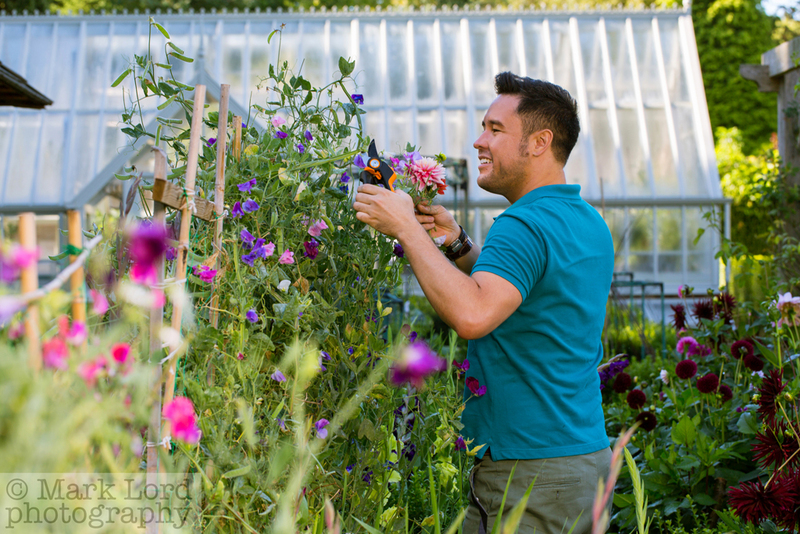 Recently I was engaged to photograph the well-known gardener James Wong for his role as an ambassador for the garden tool company Fiskars. It was a beautiful late August morning as my assistant; Kiti & I made our way to a private garden in Buckinghamshire. 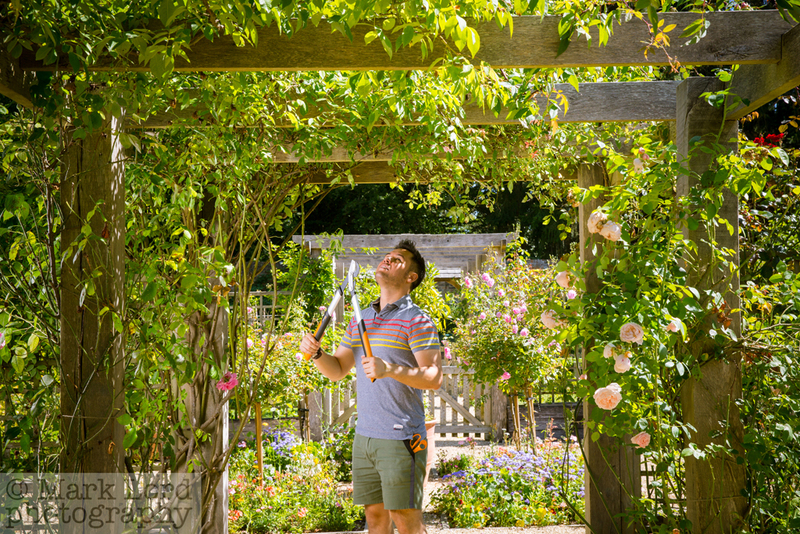 We arrived & checked our locations for the days shoot; it was a lovely garden which offered us some great variety for the shots of James. James arrived & we spent the day on several different set ups to show the function & form of the individual tools. 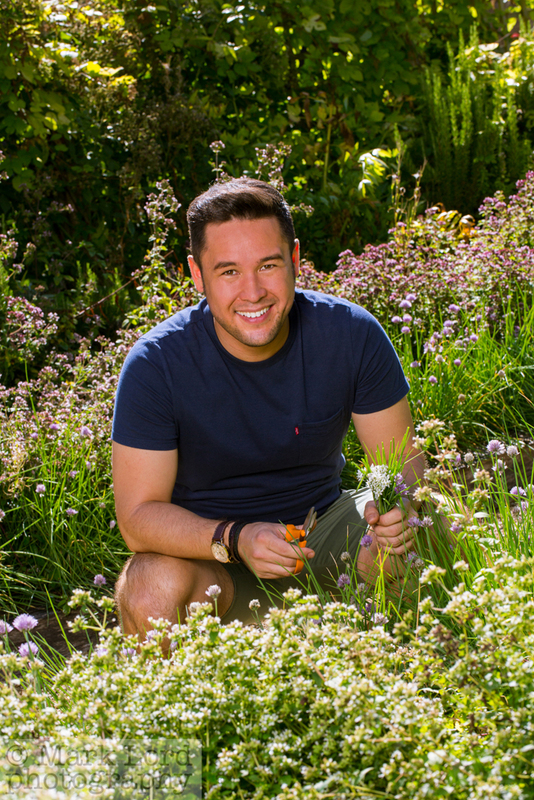 James is passionate about botany & horticulture so is a perfect choice for the face of Fiskars. He was fantastic & was a complete pro, very patient & always with a smile on his face. It was a beautiful day for garden photography, the day before had been grey with low cloud so it was a relief to wake up to a sunny morning. The clients were looking for sunny summer images so I also had a lighting set up & flash to achieve the summer glow. The images are to be used on their website & on large scale shows & events so keep your eyes peeled. I am available for commissions. If you are planning a shoot & would like to talk through some ideas we would love to hear from you.